austin mahone!!!!!!!!!!!!!!!!!!!!. . Wallpaper and background images in the Austin Mahone club. 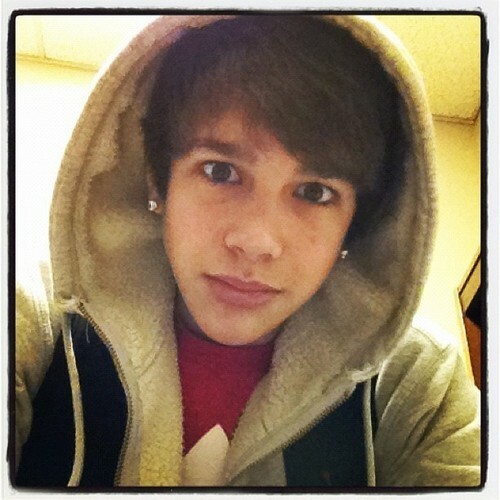 This Austin Mahone photo might contain capuche, hotte, capot, percez capot, bonnet, and bonnet de poke. Stop hatin and go do something useful btw!! !